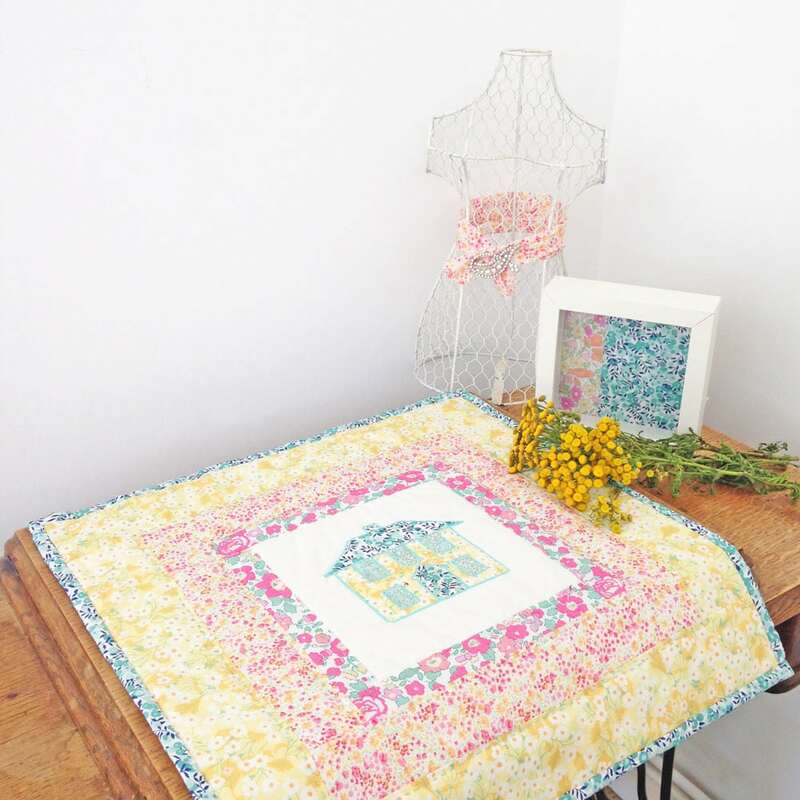 I am delighted to showcase this rather lovely Liberty Table Mat, the second project by the Lewes Sewing Bee, Anne Commin. Thank you so much Anne for making this sweet table decoration. 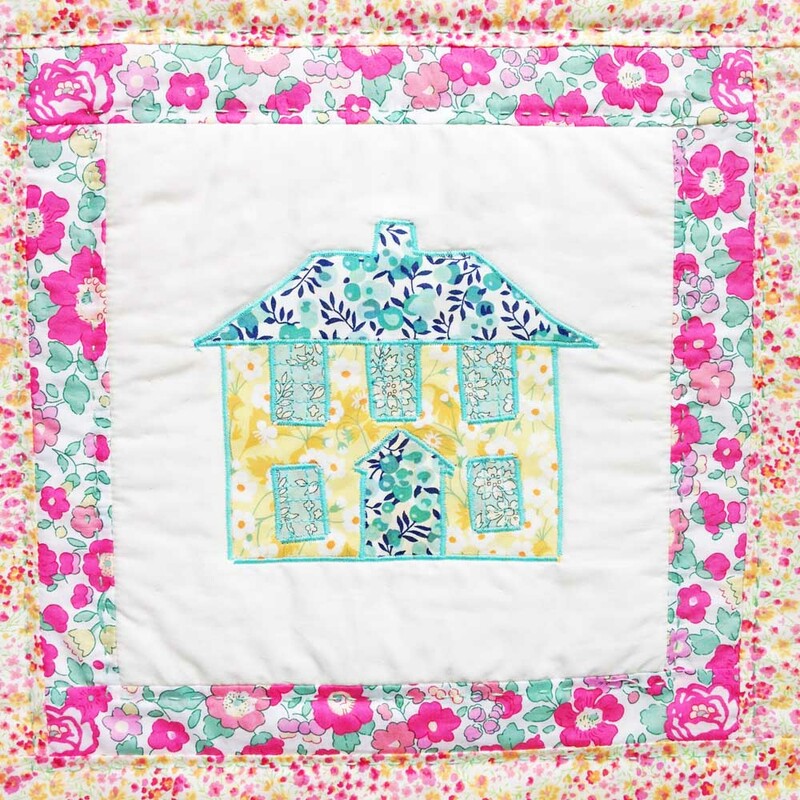 This lovely table mat has been made using my Liberty Exclusive fabrics. She has chosen a really sweet combination of fabrics. The Wiltshire Mint works really well as the binding and detail on the house. The hand sewn detail on this table may is lovely too. There is something so therapeutic about hand sewing. I find it really relaxing. 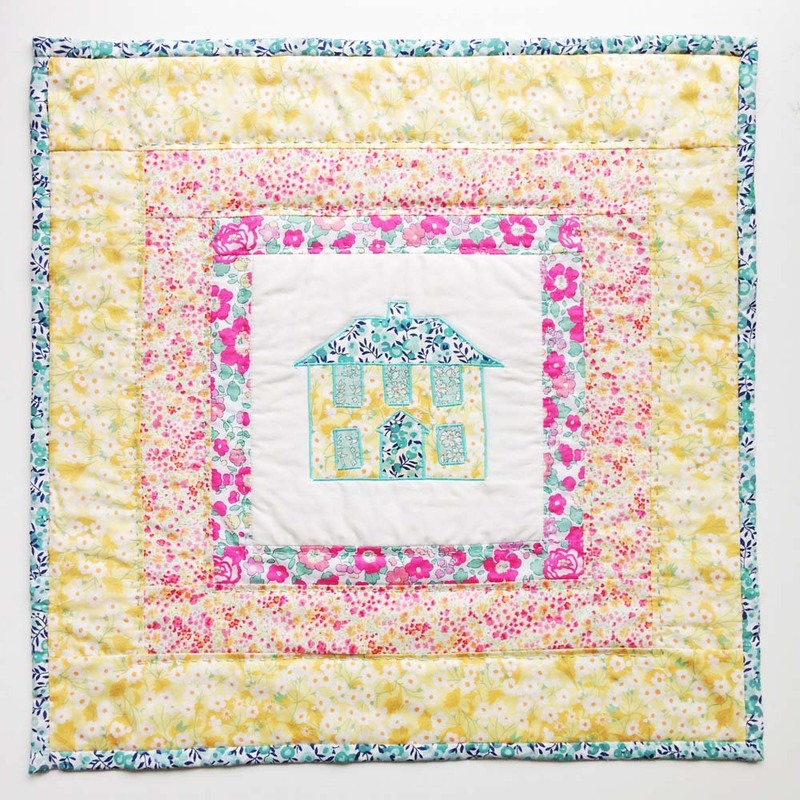 I have one more Lewes Sewing Bee project to share. It’s a super gorgeous dress! I can’t wait to show it to you next week.